Congratulations to Wilis and Shawn for taking 2nd and 3rd in the first day of racing at Uncle Sam! The King Kog team is looking good on this podium! 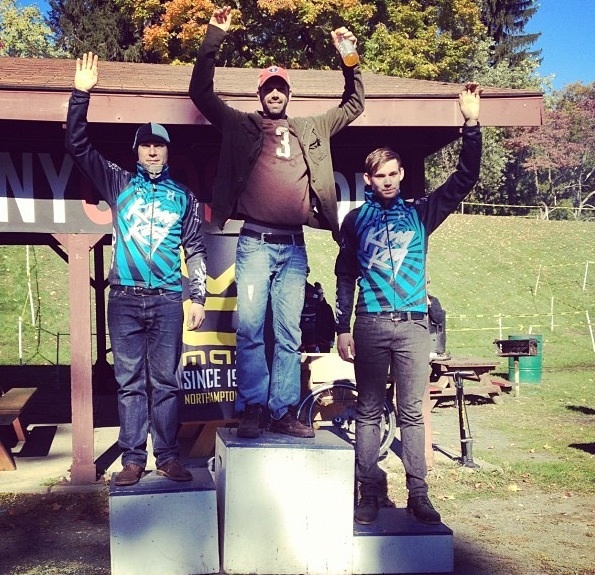 A bunch of the guys went upstate to Troy to race for two days at Uncle Sam. Krista, Chris Lee, Yohta and I will be racing at Cooper River in NJ tomorrow. Hope to get some good results to make the team proud!